It’s as easy as to say YEAH! Spanish is the second most studied language in the world after English. 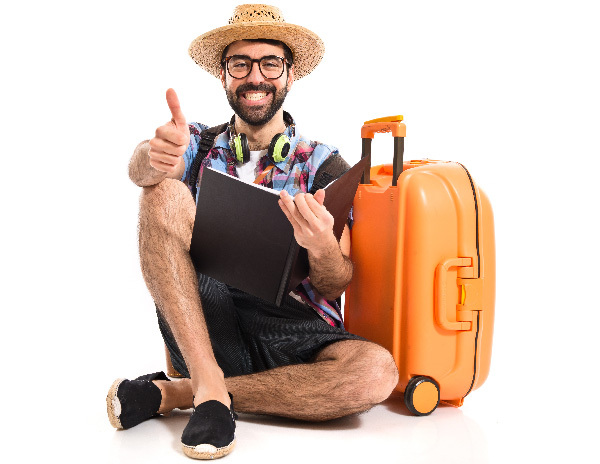 It is the official language in more than twenty countries all over the world and it is in constant expansion due to artists and travelers who take not only the language but all the cultural baggage within it. Villavicencio is the capital of Meta Department. 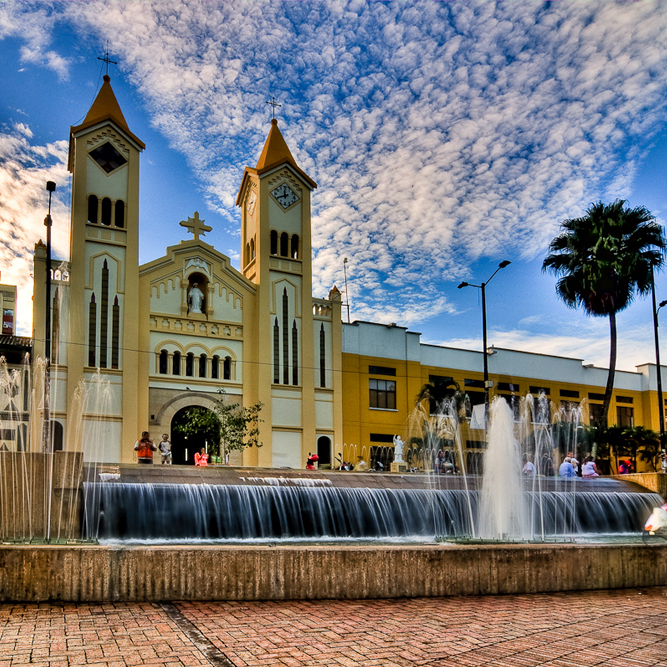 Villavicencio is a good centre for visiting the “llanos Orientales”, a place where people are as warm as its tropical weather (27°C). Villavicencio is located just 2 hours by car from Bogota, the capital of Colombia, with a unique and unforgettable landscape and biodiversity in the world. Why to chose our school “YEAH”? What are you waiting to speak Spanish?